Parenthood is full of ups and downs, but throughout it all there is the hope that you’re raising your children right. That comes with a desire to help set your child up for a successful future. When it comes to college, that may mean taking out Parent PLUS loans to help cover the high costs of higher education. Taking on PLUS loans is a big decision. With high interest rates and essentially no borrowing limit, parents can get themselves into trouble easily. Especially when they should be focusing on their retirement savings, parents should think long and hard before taking out loans for their kids’ college education. But what if your child takes that into their own hands? It’s not unheard of for kids to sign up their parents for PLUS loans. In this article, we’ll cover how that can happen and what to do if it does. There are two ways to get Parent PLUS Loans: by accepting them as part of a school’s financial aid package or by applying for them separately through the StudentLoans.gov website. After a student fills out the FAFSA and gets accepted into a school, the school sends the student a financial aid award letter that outlines all of the financial aid the student is eligible for, including scholarships, grants, and loans. 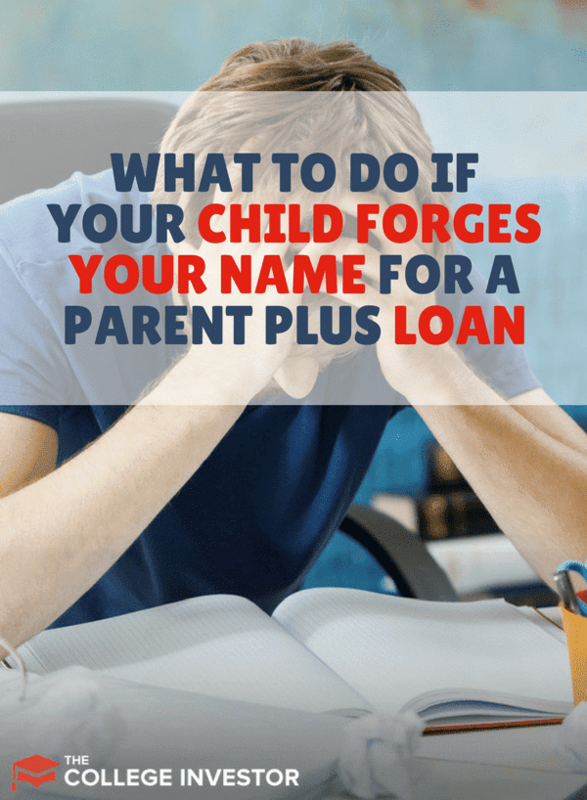 Parent PLUS loans may appear on that list. The letter will have instructions on what to do to accept the aid. However, each school’s letter may be different, despite some effort from the Department of Education to standardize them. The instructions for how to accept or decline aid may also differ. Some schools require students to manually accept or decline each type of aid offered, while others assume students will accept all offered aid unless they call the financial aid office and decline any of it. Students may be able to accept Parent PLUS loans without requiring their parent’s signature, but that money wouldn’t be disbursed before the promissory note is signed. For federal loans, it’s customary to sign a master promissory note (MPN) before the first year of the student’s higher education. That MPN is active for 10 years, meaning you may not need to sign another for the second, third, and so forth years of school for which you take out loans. So, if you sign the promissory note for your child’s first year, you may have also signed off on future loans that your child may accept without your documented approval or knowledge. 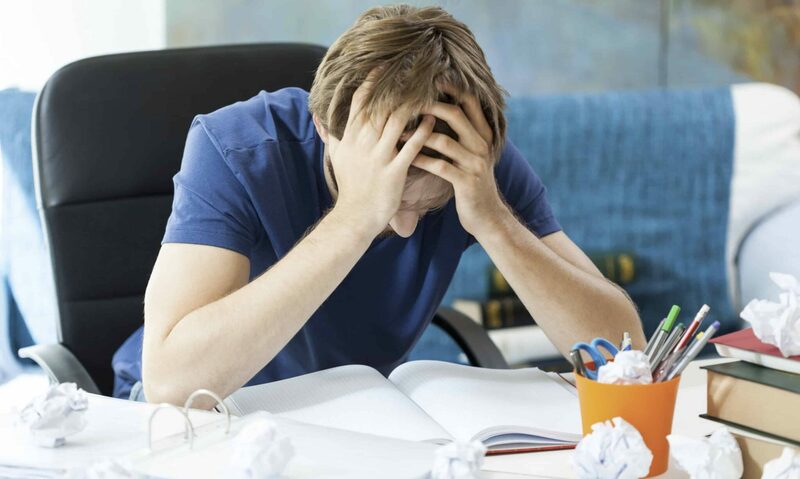 The promissory note is usually completed virtually through your FSA account, but schools may alternatively accept a paper copy through their financial aid office. Whether loan application documents are submitted online or on paper, certain personal information is required. Besides your FSA account login and basic personal information, you need to provide your Social Security number and birthdate. Without those, you can’t get a Parent PLUS loan. Therefore, if your child submits it all without your knowledge, it means they stole your identity to obtain a student loan. Done online, your child would need your FSA account login information and potentially your Social Security number. Done on paper, your child would need your Social Security number and to forge your signature. Using your personal login information or Social Security number or forging your signature are all considered identity theft. You have two options: apply for discharge of your PLUS loan due to identity theft or work with your child to pay off the loans. You may need to provide proof of legal action against the identity thief — your child — in the form of a police report or even proof of conviction by a judge. You may be denied the discharge if your child benefited from the education the loan paid for. If you’re unwilling to take legal action against your child, you likely only have one option: pay the debt. How you do that is up to you, but we suggest trying to get your child to help since they got you in this situation. U.S. News advises working out a deal with your child to pay back the loans in exchange for not reporting identity theft — that is, if your child needs the incentive to take responsibility. There are some options to help you with your Parent PLUS Loans. If your payments are overwhelming or take up precious funds you’d prefer go toward retirement or other financial goals, look into the federal repayment plans available. If you work in the public sector, you may be able to get the loans forgiven after 10 years through Public Service Loan Forgiveness. Otherwise, you may benefit from the income-contingent repayment plan. Dealing with this situation is not pleasant. There are really no good outcomes. But, I've found if you work together as a family unit to address the issue, it typically results in better long term outcomes both emotionally and financially. It looks like my son in law (now divorced) forged my signature back in 2004 or 2005 and now is in default. Navient says it’s my problem and is reporting the default to credit. Never signed anything. Any way to get out of this? If you read through the article, it clearly lays out your path forward… you might not like it, but you either need to work with your son in law or file a police report.